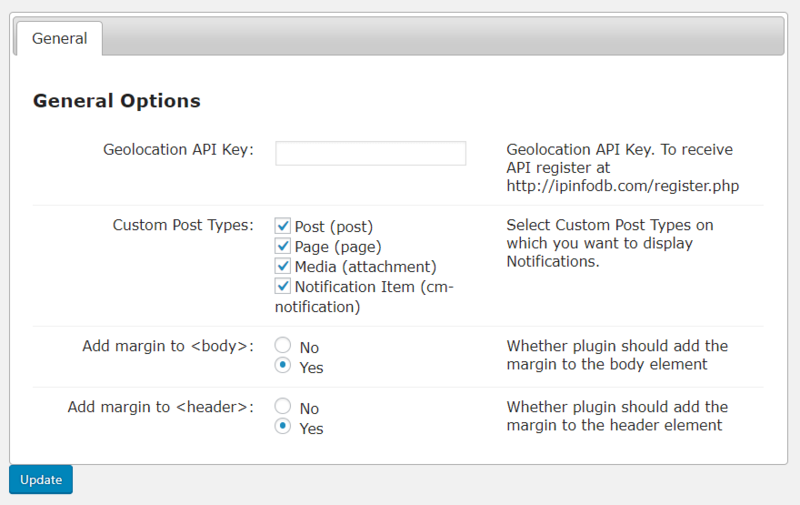 The notification bar plugin for WordPress supports customized notifications, tracking and reports. Notifications can be targeted to any specific post or page and controlled by date and time. 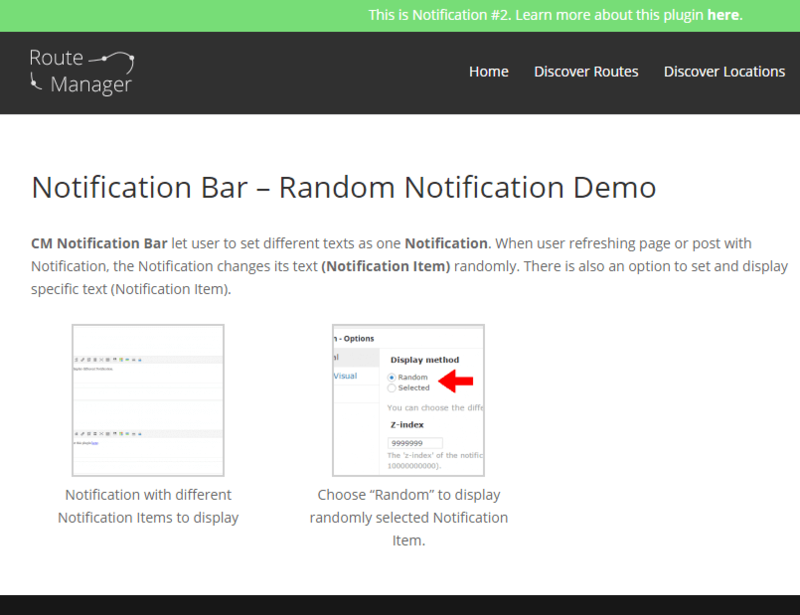 Get Notifications Bar Pro and 6 other essential WordPress marketing plugins for 50% less! 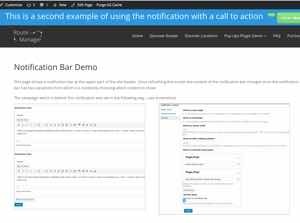 The WP Notification Bar plugin supports creating notification campaigns on your WordPress site. 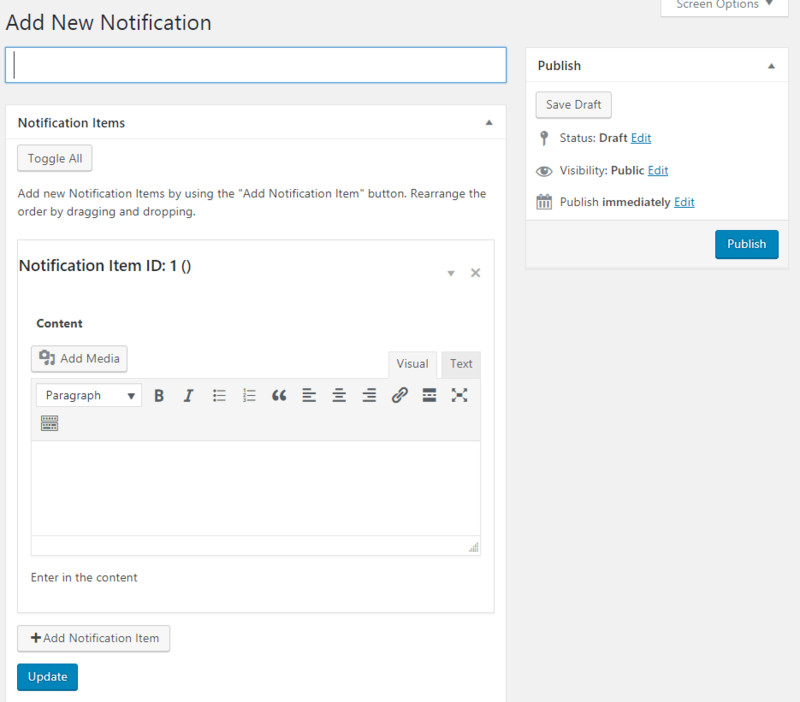 The WordPress notification bar appears on the upper part of the WordPress site header letting you create an informative message bar. You can create as many notification bar campaigns or alert bars as you want, each targeting a different post or page or a group of both. Each versatile notification bar can also be limited by a specific time frame. Users can easily close the WP notification bar on any post or page once they appear. The notification bar plugin comes with a reporting system which includes performance reports and graphs. The report shows the coversion rate and number of clicks for each bar. 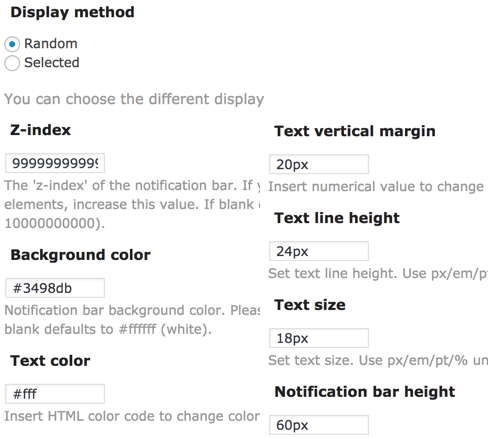 Each notification bar can easily be customized to reflect the colors and text size of your site. 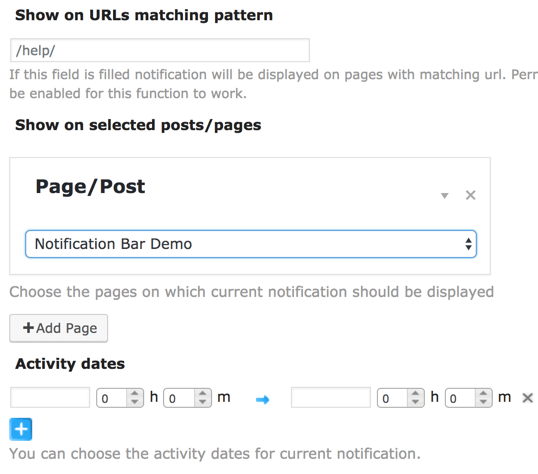 Targeting Notifications – Each notification can be targeted to a specific post, page or group of posts. Notification can also be shown on all the pages or just on specific custom post types. 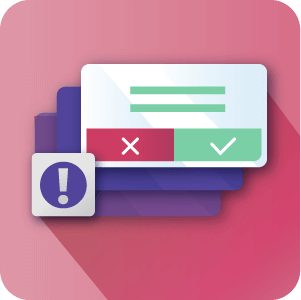 Campaign Management – Notification bar is treated as a campaign with start and end date. 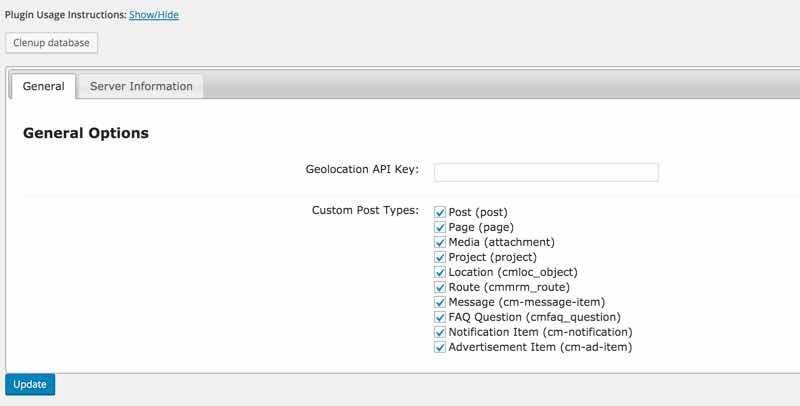 Admins can track which notification best worked in the plugin reports section. 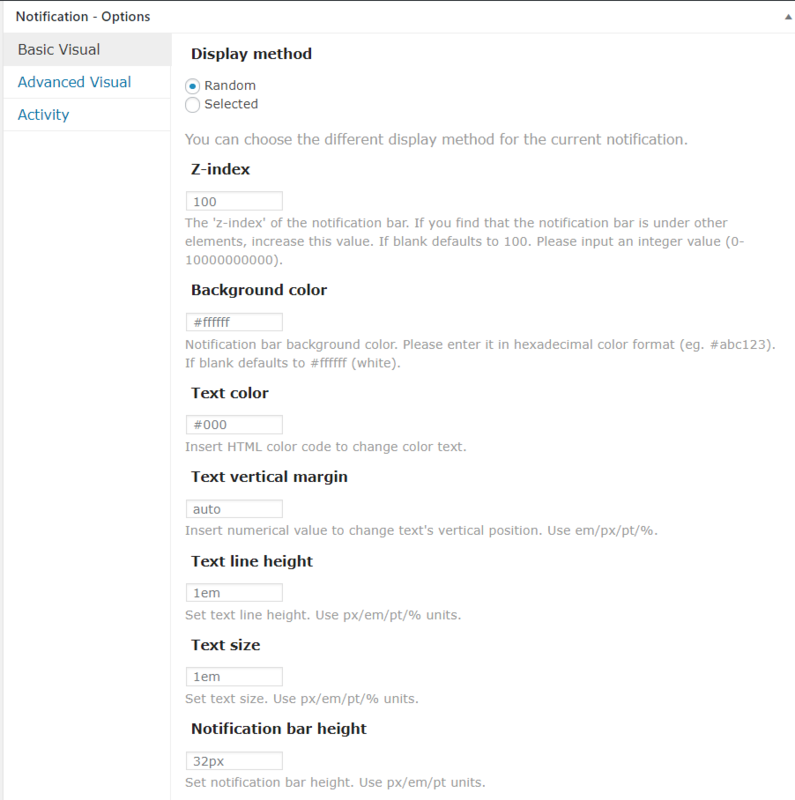 Notification Customization – Each notification can be set to have a specific height, background color, font size, line height and more. Reports and Statistics – Reports show all notifications in use graphically and in a detailed report view. Our Plugin records both views and clicks on each notification. View Intervals – Notifications can be shown only once or on every page load. Variations – Each campaign can include several notifications which will be randomly shown. 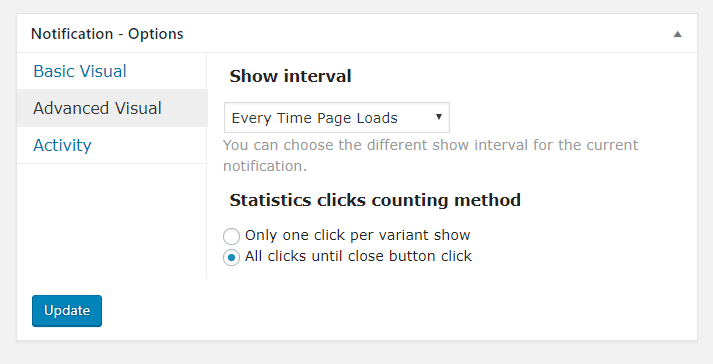 Admins can track the campaign performance and choose the best converting notification. 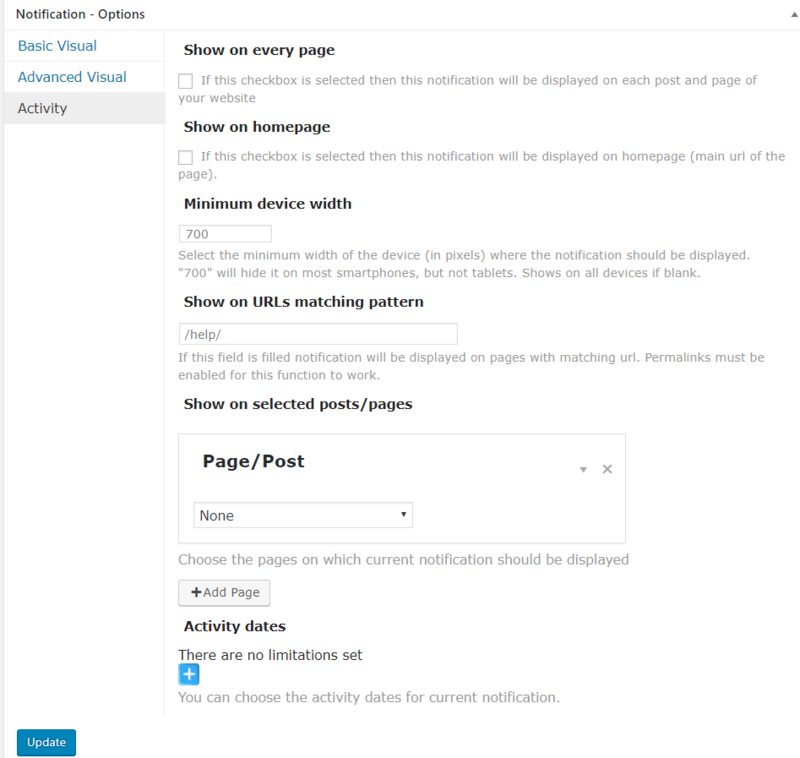 Activity Dates – You can choose the notifications to be displayed only on certain days. Bottom or Top notification – You can choose between top notification bar and bottom notification bar. 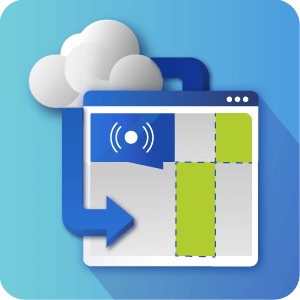 Countdown Timer – You can add a countdown timer to the notification bar. Will the notification bar work on my theme? 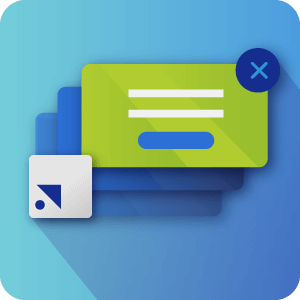 The notification bar was tested on many themes including major premium and free themes and proved to work on all of them. It should work on any theme which is built according to WordPress guidelines. How many different notifications can be shown at the same time? 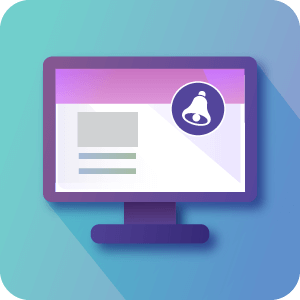 The plugin supports showing one notification on each page, but can display a different notification for different pages on your site. 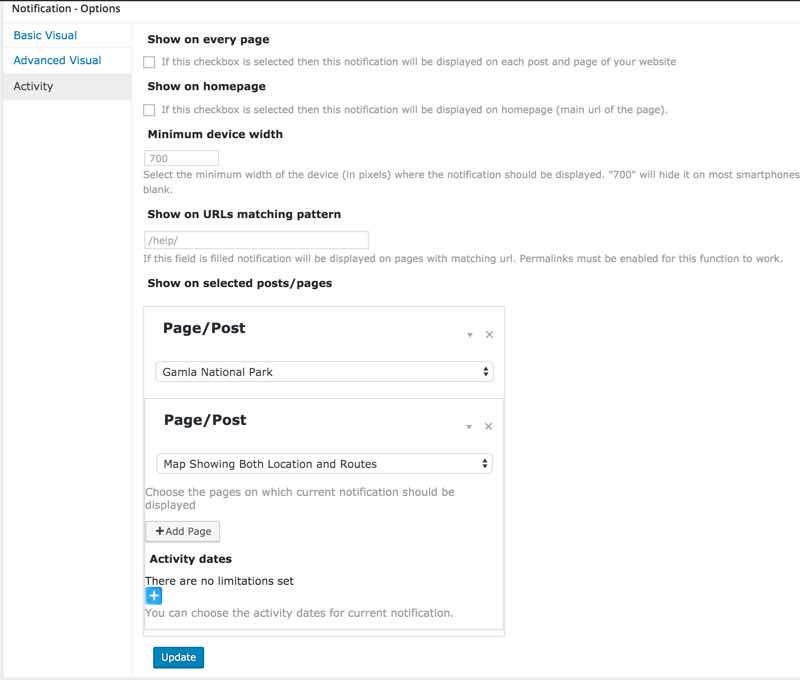 When showing a notification on a specific page you may choose to add variations to the notification, which means that on every page load a random notification will be shown. What is the height and the color of the notification bar? You can customize both height and background color of the notification bar. 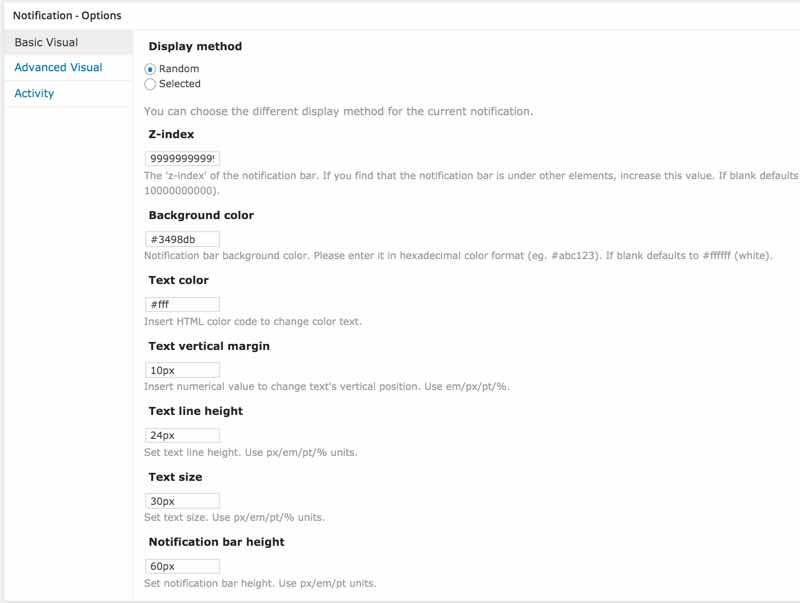 You can also customize the font color, font size, line height and more making the notification bar to match your website. Can I add a countdown timer to the notification bar? To learn more about setting countdowns for notification bars read this Help article. Can the user close the notification message? Yes. Each notification message can be closed so users will not see them again. Notification bar demo – Different Notification Items displayed randomly. Needed a plugin to visually attract users for my monthly news updates. Love the customizable styles and features of this plugin and the price was awesome.